​​Hello! 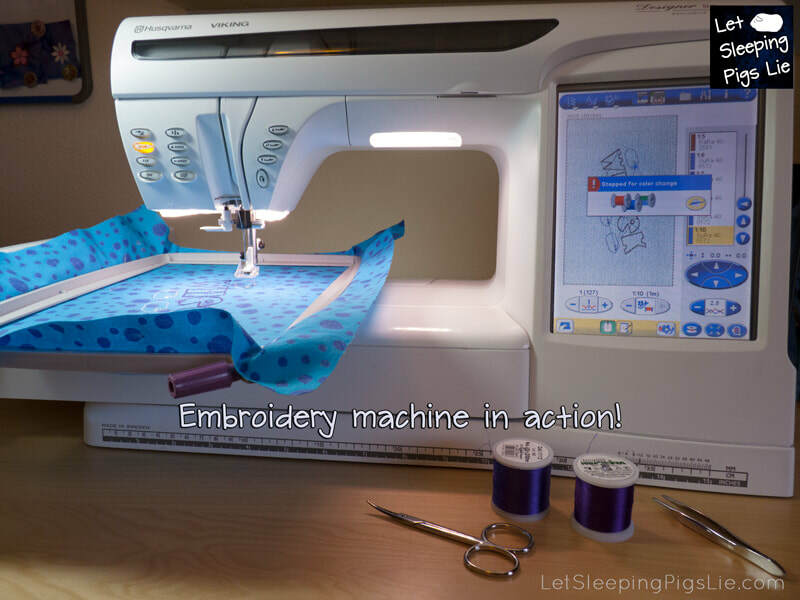 My name is Traci, and I first learned to sew from my mother on her old Singer sewing machine. I grew bored following patterns, so I began making my own designs for doll clothes when I was 12 years old. Most of the designs were definitely unique, to say the least. 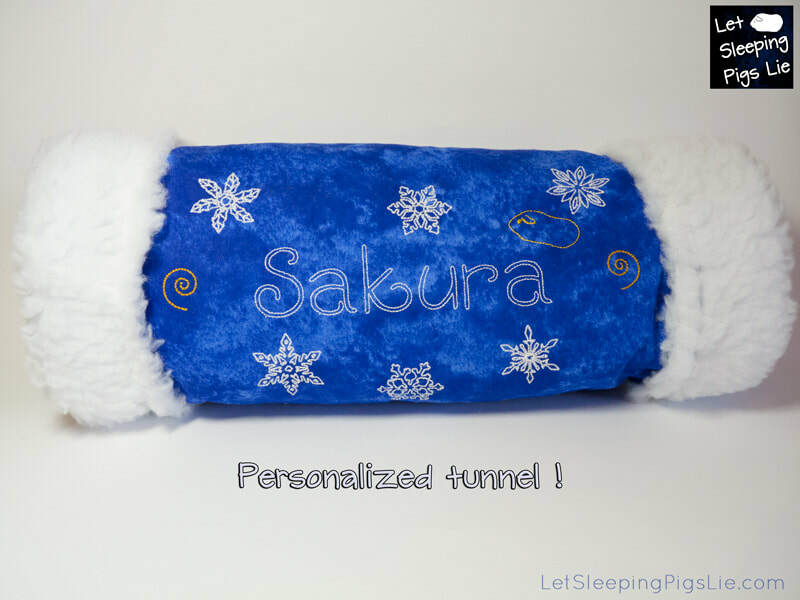 The idea of making guinea pig beds popped into my head one day while I was shopping for pet supplies and wasn’t able to find any piggy beds in the colors or patterns that would match our C&C cage. 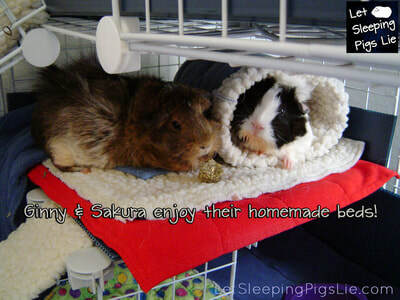 My young son’s guinea pigs, Miss Ginny and Miss Sakura, enjoyed their little homemade Mat Beds very much. 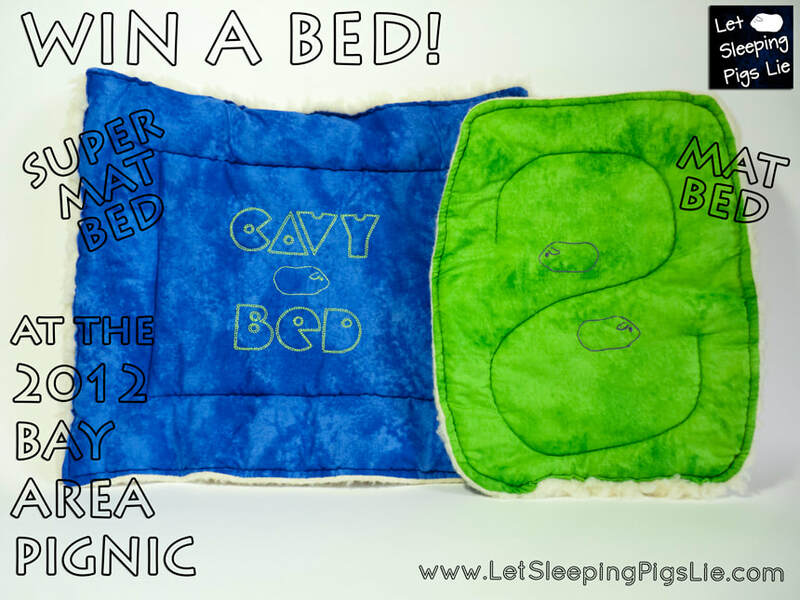 I created a version of a larger piggy bed for my nephews’ sweet guy, Smoothie. 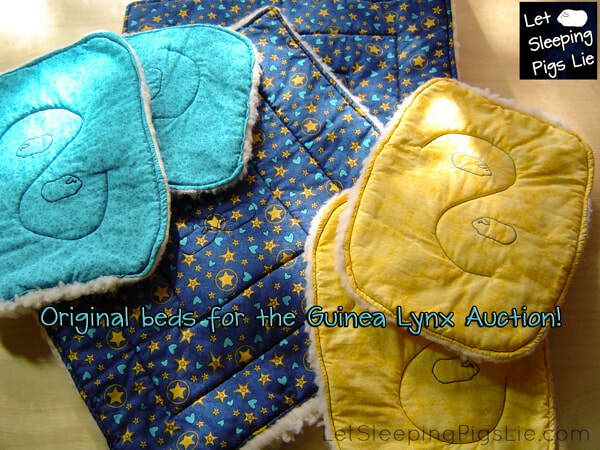 Not long after that, I had an opportunity to donate some beds for the 2008 Guinea Lynx Auction to raise money for guinea pig rescues. I wanted to make these beds unique, so I digitized a piece of special machine embroidery to decorate the beds. 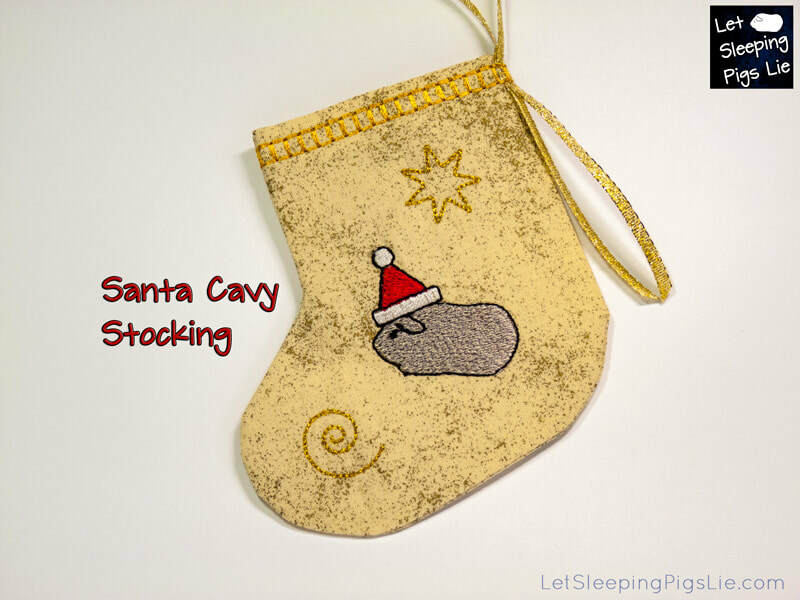 The guinea pig embroidery was a hit. 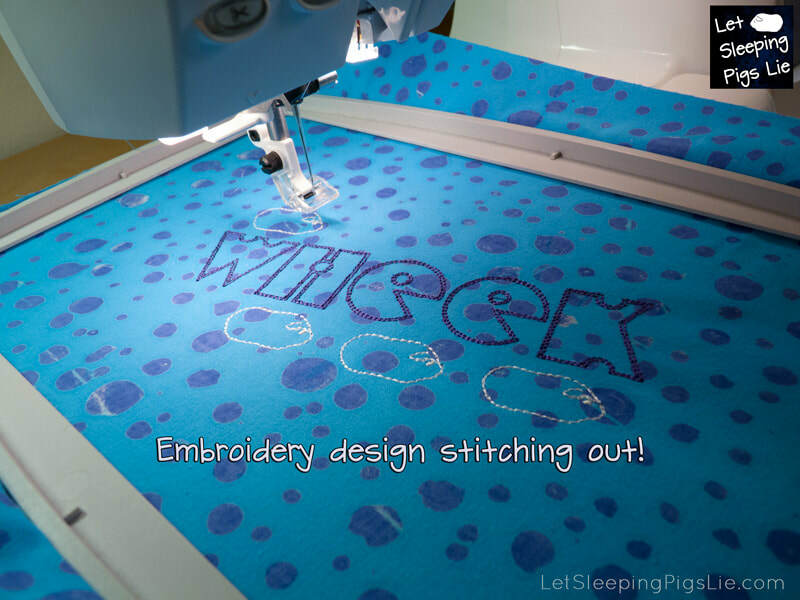 I named my embroidery design JinJin, and he became my mascot and logo. After the auction, I had some requests to make and sell guinea pig beds. Though I wasn’t quite ready to sell beds, I continued to donate them to the Guinea Lynx auctions and made some special Puffy Beds for the very first Bay Area Pignic. Other guinea pig rescues received beds as donations as well. Yet, it wasn’t until 2011 that I opened an online store on Storenvy. My very good friend convinced me that the Puffy Beds and Mat Beds would sell, and she was correct. People were excited about the embroidered guinea pig beds! Since then, I’ve moved my online store to Weebly. With input from customers like you, I make three styles of beds and occasionally offer embroidered bookmarks, magnets, tunnels, and even personalized Super Mat Beds as well. 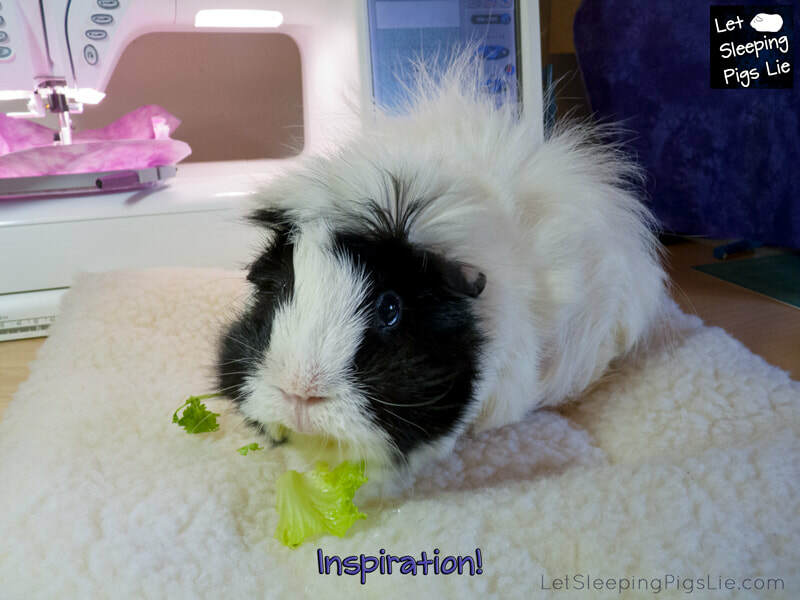 I still send donation beds to the Bay Area Pignic. 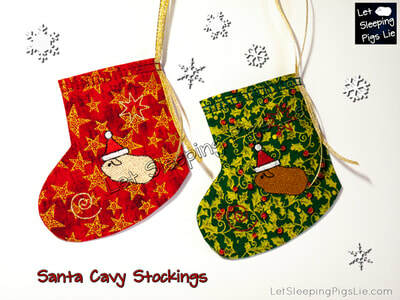 My most popular item sells around the Christmas season: the Santa Cavy Stocking! After all, who doesn’t need a tiny stocking embroidered with a guinea pig wearing a Santa hat?